Hangang | The Best Spy Tech Store Online! 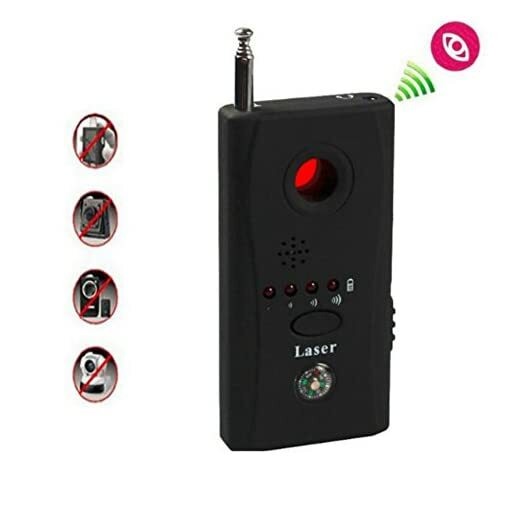 ★The detector uses a visual, tactile and audio indicator to notify and represent the distance between the broadcasting device and the detector. Detect whether the phone has been tapped or abnormal (standby transmit signals from outeide for no reason). 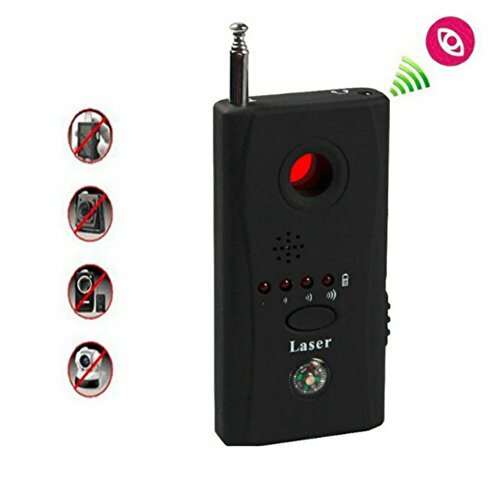 ★It is able to detect devices that broadcasts wireless signals and spot camera lens. It uses an antenna to pick up the signals that wireless cameras and wireless voice recorders use to broadcast the data to the receiver. Your car to detect whether the eavesdropping device was intalled GPS tracking. ★Multi detector allow you to detect bugs and other spy devices. You can easily grant some peace of mind to anyone who may be concerned about toilet / shower cams / public changing rooms / secret NSA surveillance programs etc. ★It also uses 6 infrared leds and a tinted sight to detect pin hole to full sized lens. The infrared leds reflect off the camera lens and shows a glow when looked through the sight. ★The detector is good for tracing down items that produces waves and cameras that are in the area. It is small and compact and is a nice tool to have when traveling to foreign locations.